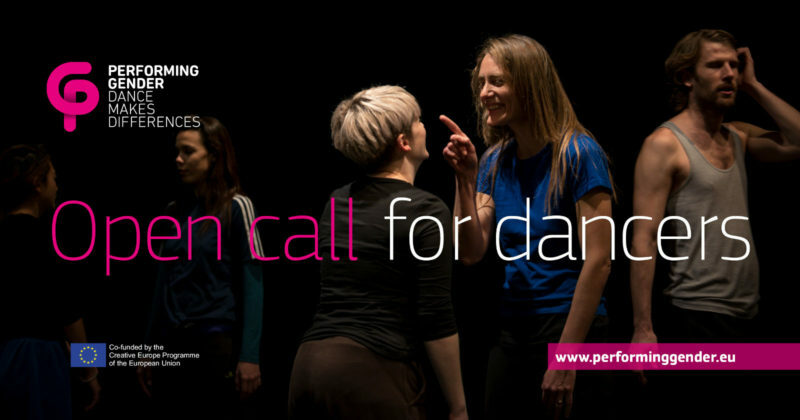 Call for dancers: it's time to apply! >> The 5 calls were closed on 11th June 2018. Thank you to all the candidates: Performing Gender partners together with artists have started the selection process and the results will be soon published on this website.